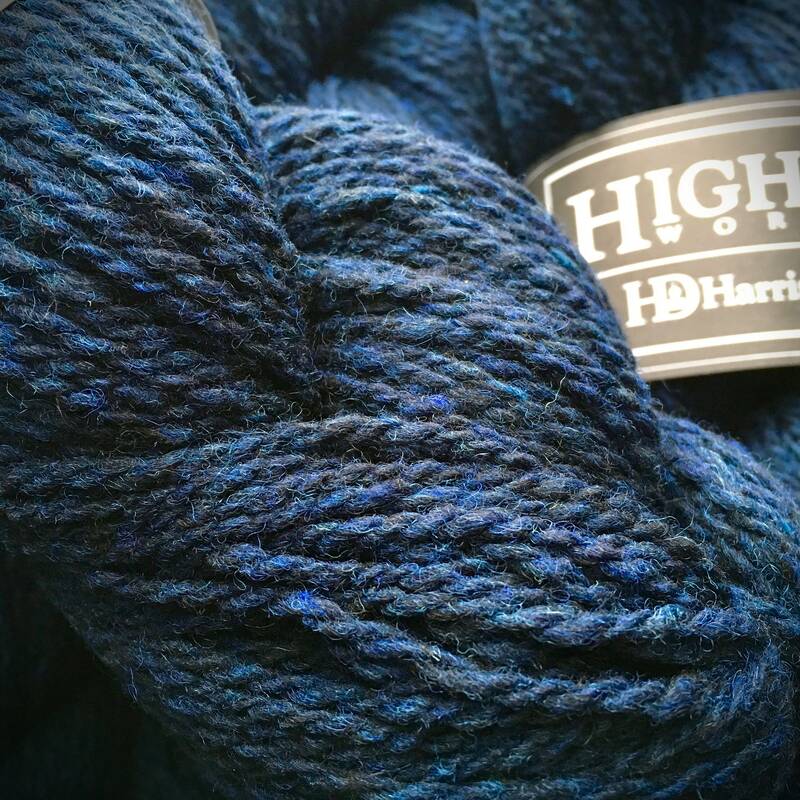 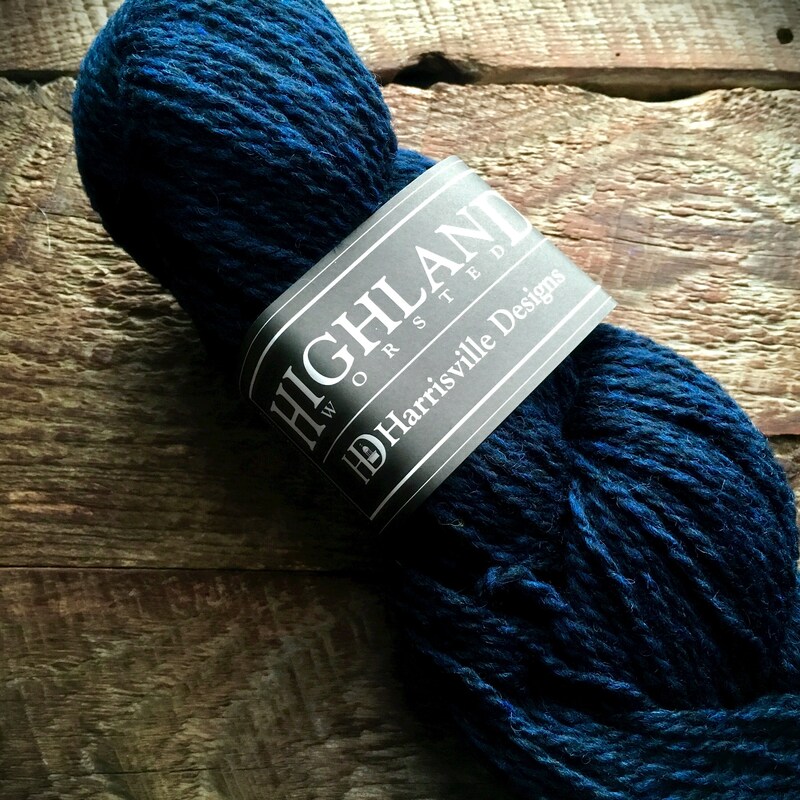 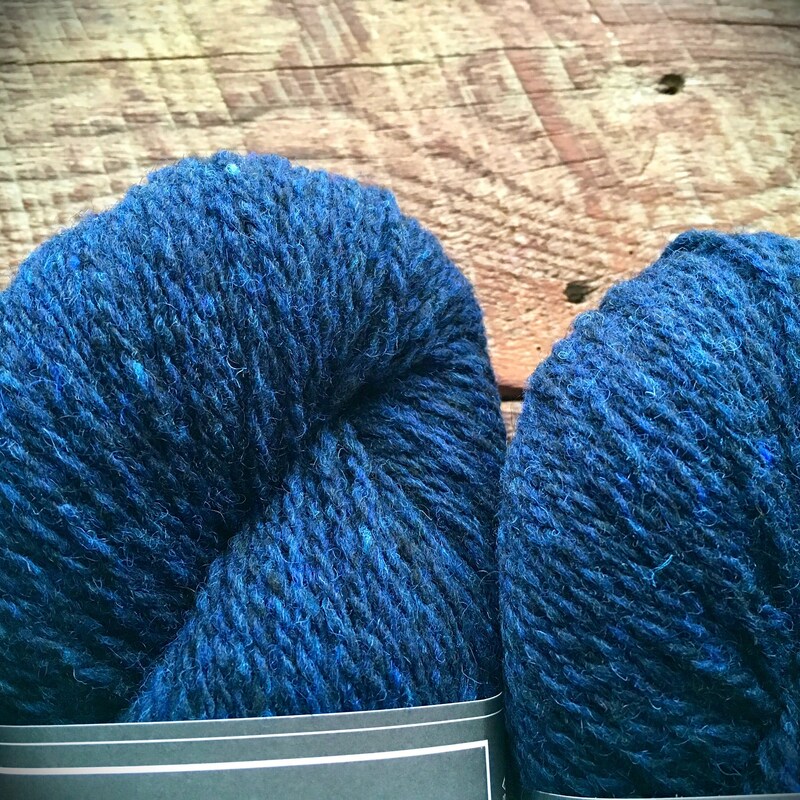 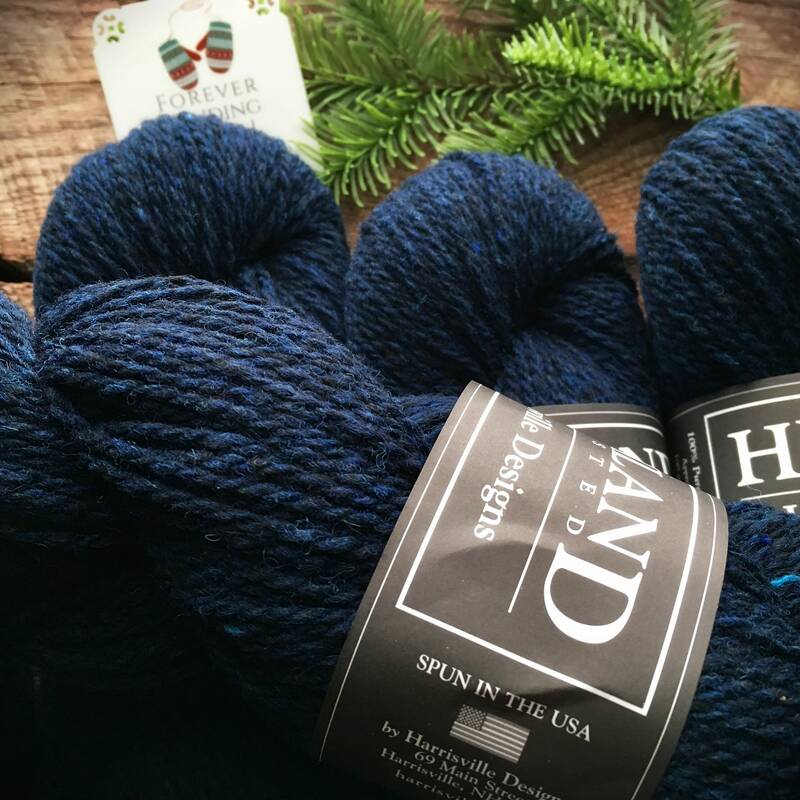 Midnight blue is a rich, navy blue with a very subtle blue/black heather. 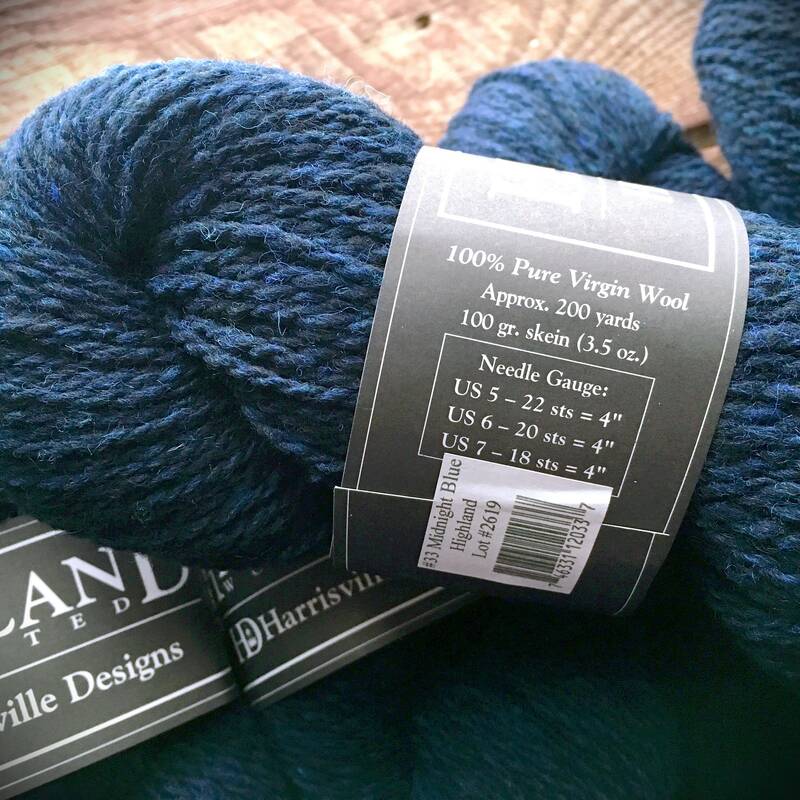 Perfect for those that are making a project and the only instructions they give as far as the color they desire is that they want it in a “plain ‘ol blue." 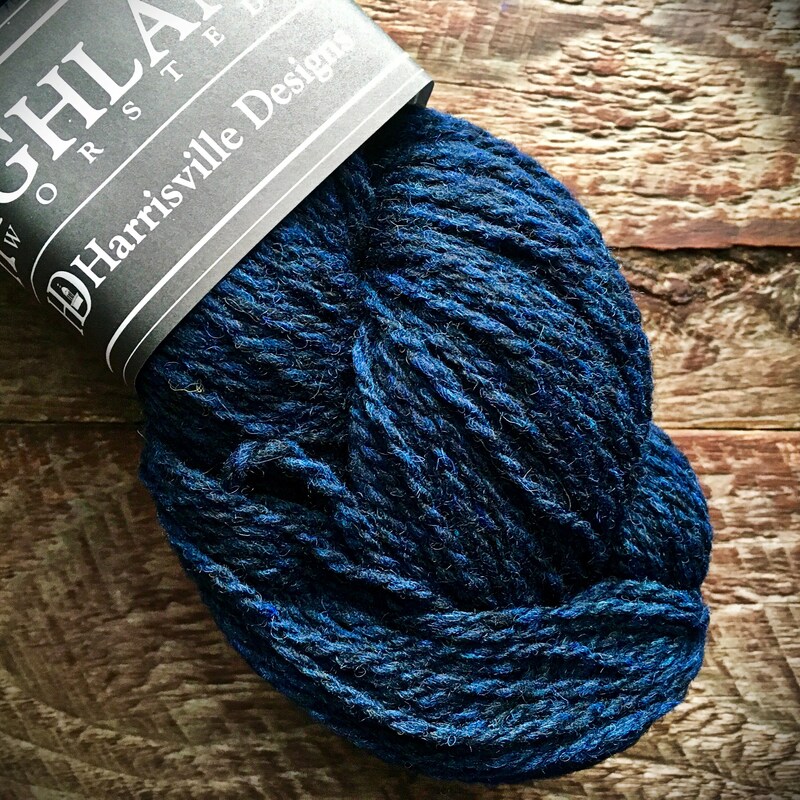 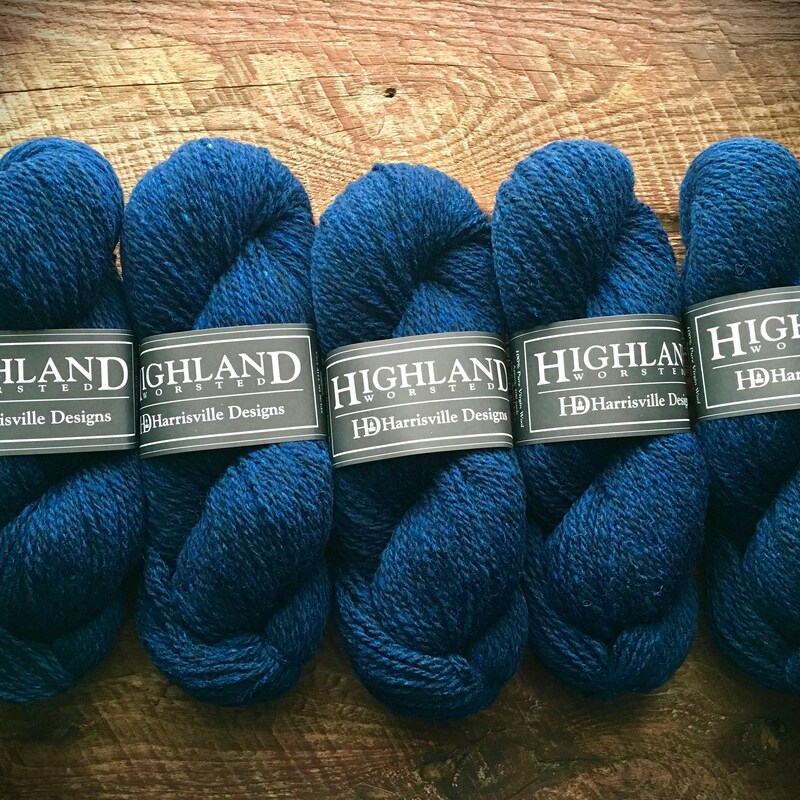 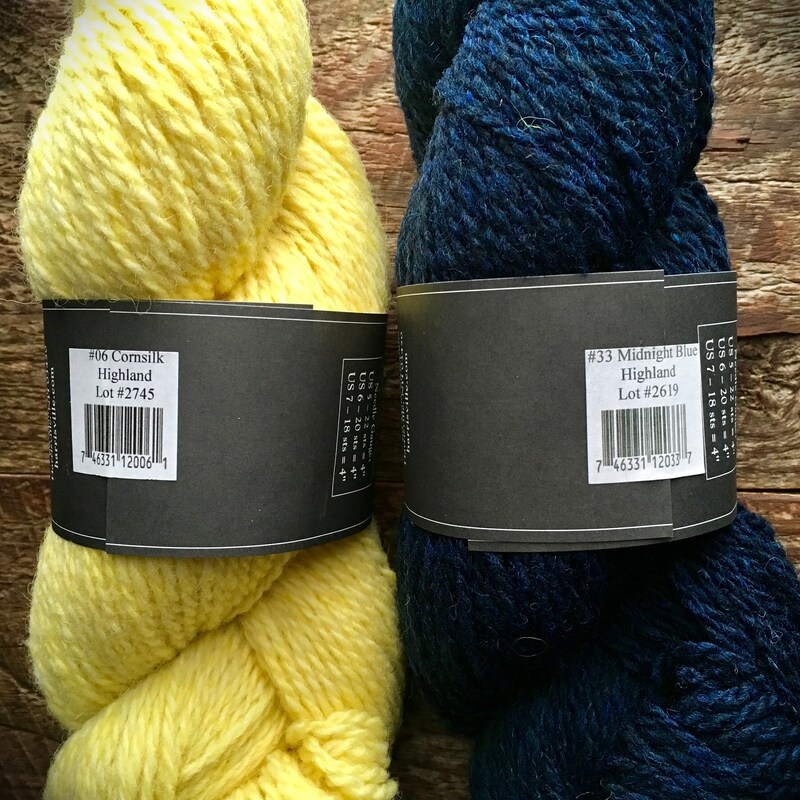 This yarn will fulfill their color desires and your desire to have your finished project LAST.